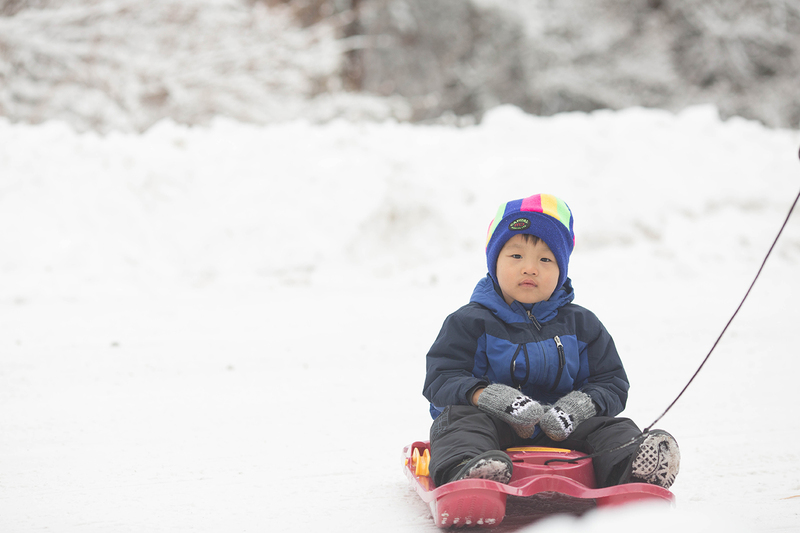 Snow has been sort of scarce around here this year, but when we did have some to the mountain we headed for some sledding. 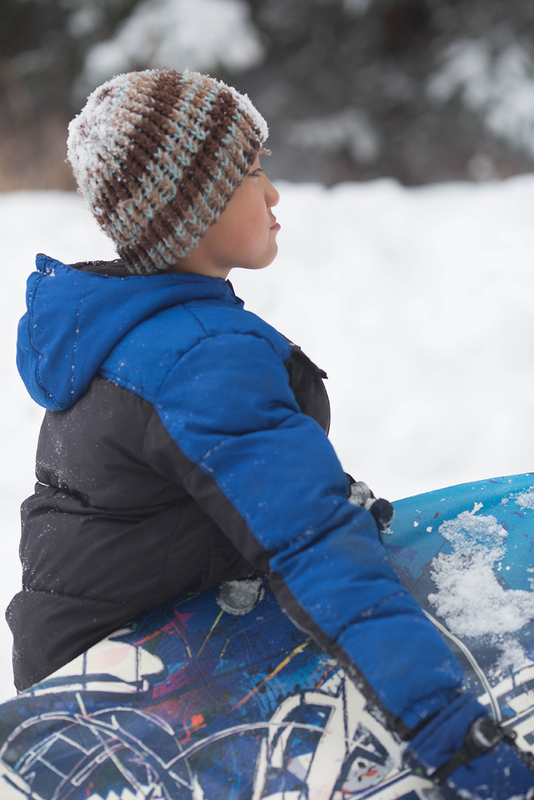 Everyone of our kids loves to sled and they seem to be a little more fearless each year. This was Luke Jee Seong's first time and he was not to be left out. He wanted to climb the big hill with the kids, but we said no to that for now. Being the baby of five he will probably do so much at a younger age. They all four seem to be there for his any wants or needs that life may throw his way! This boy is fearless. He was just telling me today how he will probably need some stitches in life...and I am sure he is right! Mr. Cutie letting his Daddy get a little workout up and down the road!